There's nothing could make me happier than buying beauty stuffs and makeup items. So, I decide to buy all stuffs I wanted and have been on my wish list as my birthday present. FYI, I'll celebrate my birthday on 6th July. So, I'll make it clearly - these are my early birthday haul. I bought them with my own money *feeling proud* and a little more money from my boyfriend. I'm so lucky to have such a very kind boyfriend who willing to back up me when I have no money left. These are some items in my early birthday haul. Some other items are not taken in this photo due to its different shipping time. I bought 7 pairs of their lashes. 6 pairs upper lashes and 1 pair lower lashes. You can even use this fake lashes for several times. OMG! These lipsticks are on my wish list and now I could have them for real! 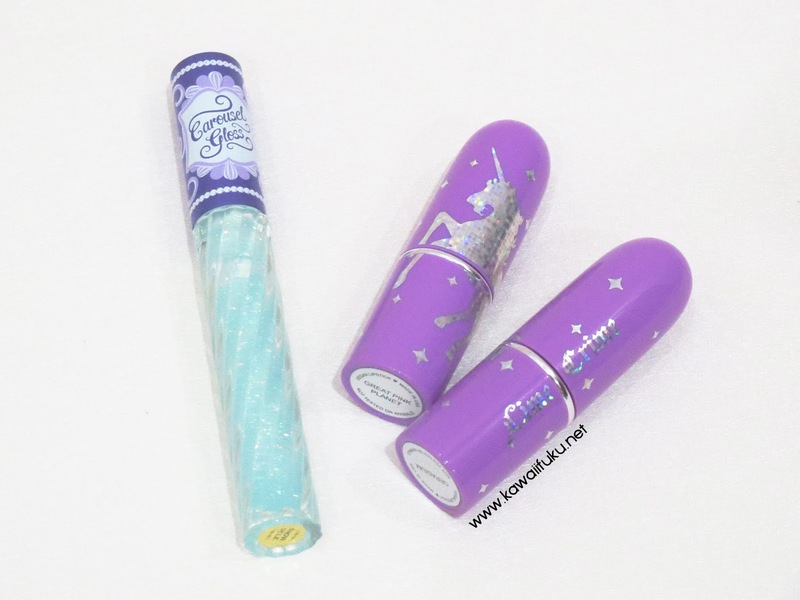 The packaging is so cute with silver unicorn print in purple packaging. They smell like marshmallow. Seriously, marshmallow! But the colour is sooooo pweety and soooo me! 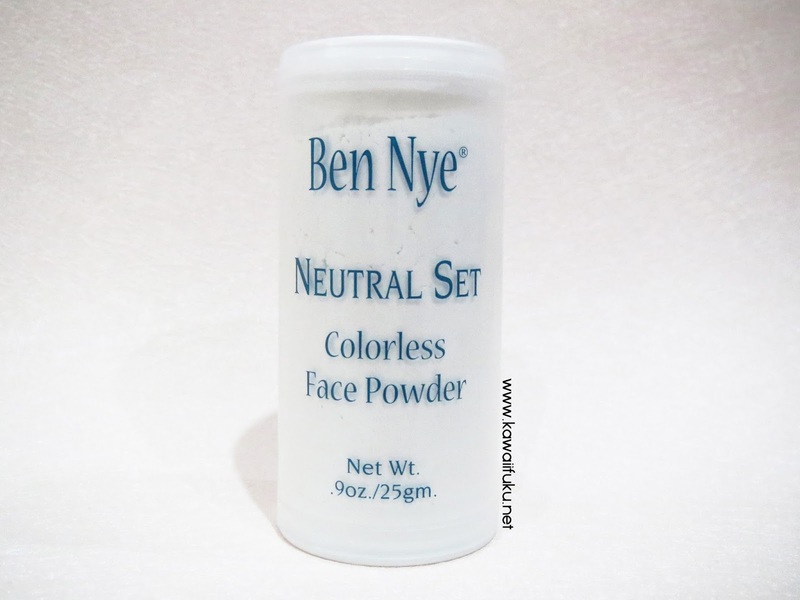 So many beauty bloggers raved about Ben Nye Banana Powder. But when I google it, the powder is best (only) for setting the concealer, not for setting powder. Meanwhile, I'm looking for a good setting powder. 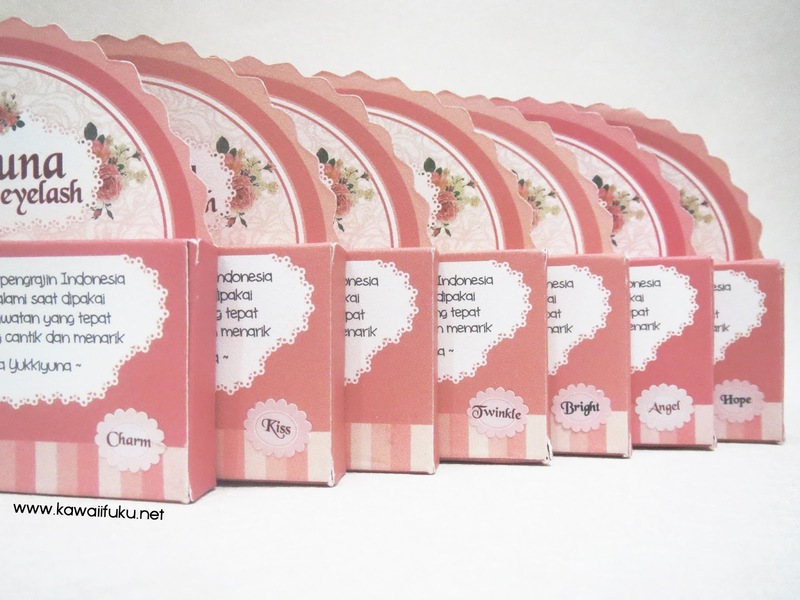 Then, I'll give a try to this translucent setting powder since it also come in affordable price. I was looking for a good concealer to conceal my panda eyes, blemish and acne scars. 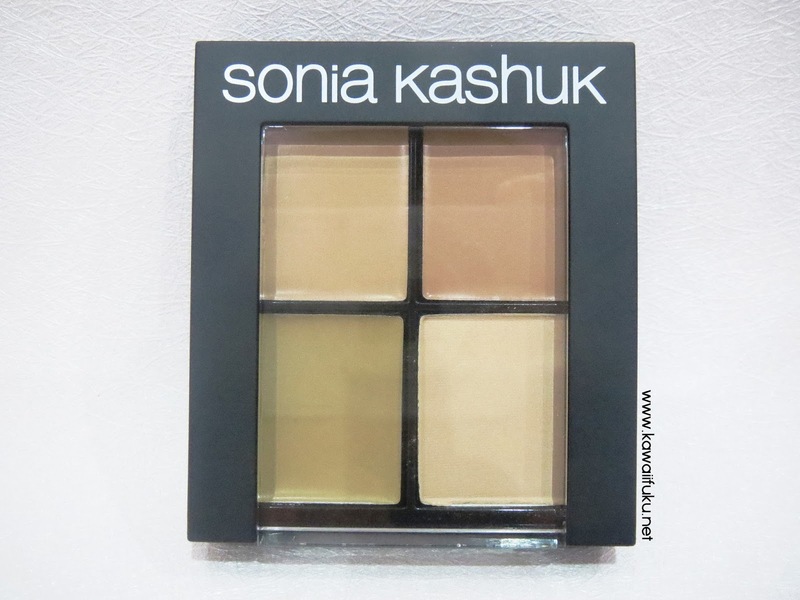 This concealer palette comes in such an affordable price, so why not give it a try? I rarely put makeup primer when I do makeup and now I realize how important to put a primer before foundation and so on. It will protect my skin and won't clog my pores. 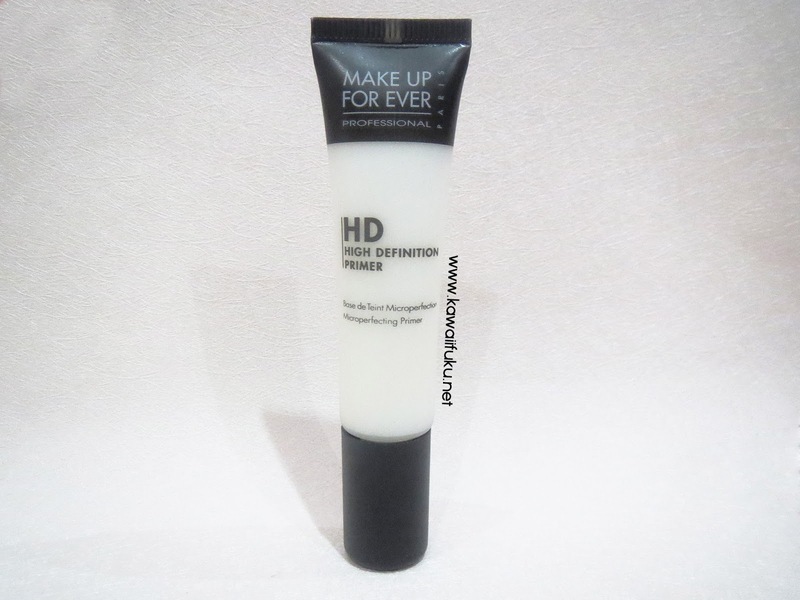 I'm still in "trial and error" to find my HG makeup primer. This is my holly grail eyeliner and this is my 2nd purchase. It never disappoint me, never smudge and sweat-proof. 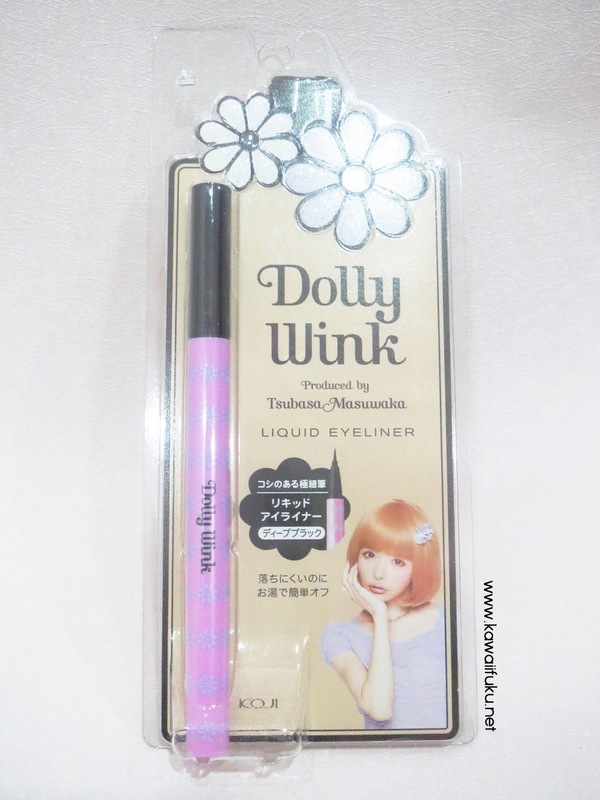 You can read the review about this eyeliner here. I need something that can make my lips softer and smoother. 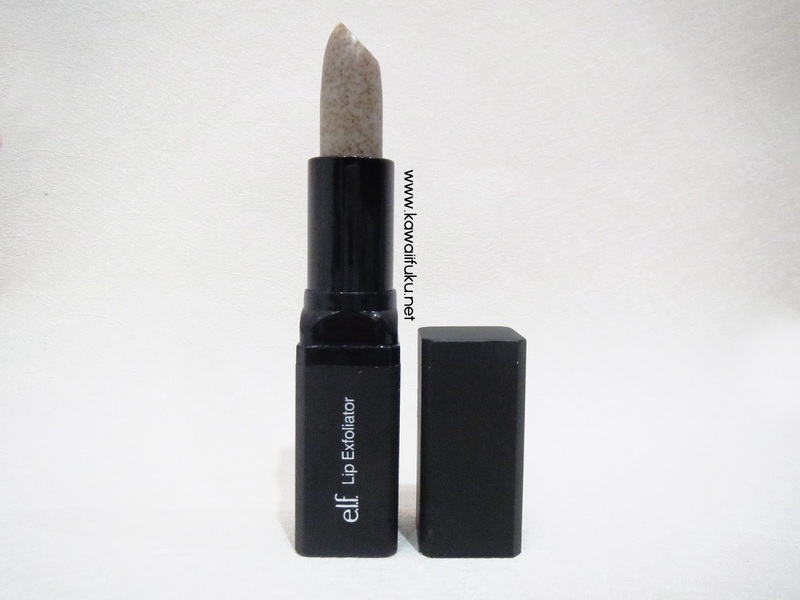 And I want to get rid of those flaky, dry patches on my lips, so my lipstick can glide on smoothly. I don't want to have a common lip scrub that come in a jar and dab my finger to get the sugar. One day, I found this lip exfoliator review on google and my heart just said "You should give it a try!" Actually, I just need the buffing brush. But since buffing brush isn't sold individually, so I must buy the whole set of this RT Core Collection. But I didn't regret to buy this whole set of brushes because the quality is so good. Psst... 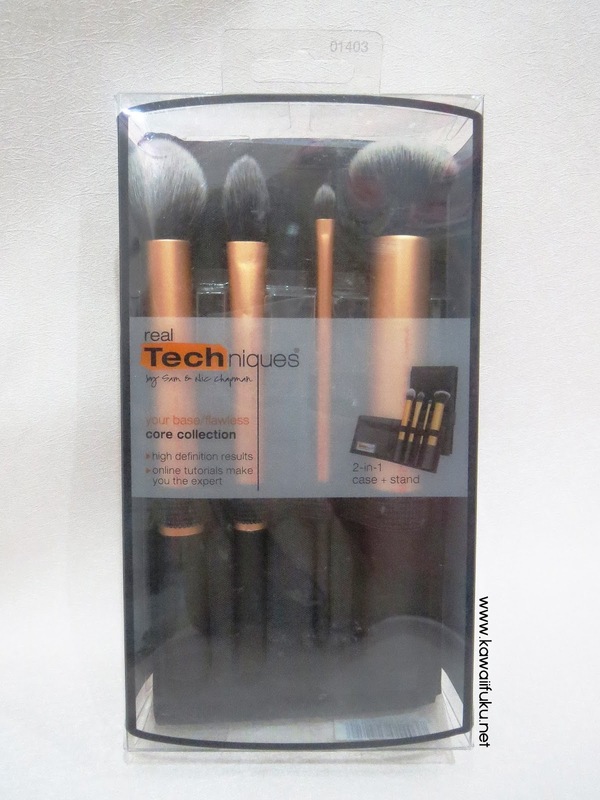 This brushes are sold in affordable price! Okay, everybody talks about Lulla. I don't wanna miss the hip, so I just buy it without further thinking. My friend sold this in affordable price, you can check her instagram @beautygoodsid. 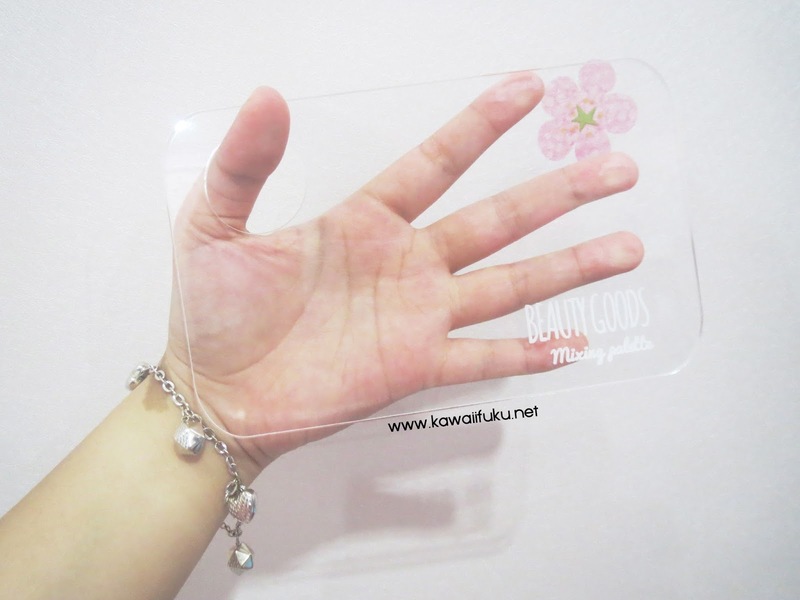 This item is very useful since I don't need to pump the foundation onto my hand anymore. 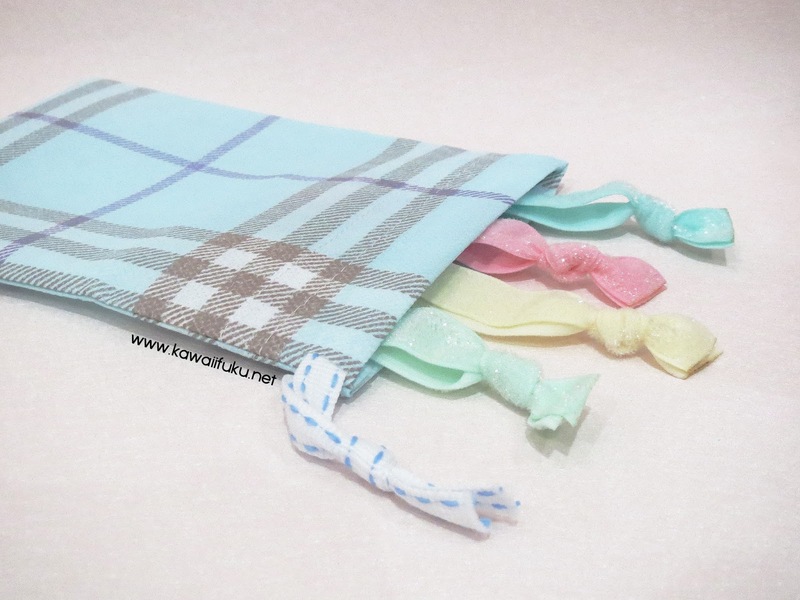 In the name of hygienic and no-more-dirty-hand-after-makeup, you should buy this! Finally I can buy this item! 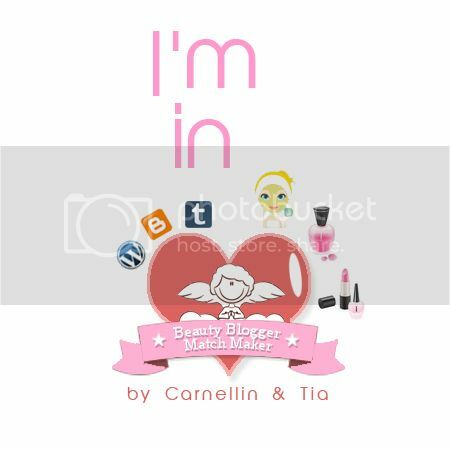 I bought this when there's a promo, buy medium makeup storage + small lipstick storage and get 10% off! I won't miss this promo for sure! 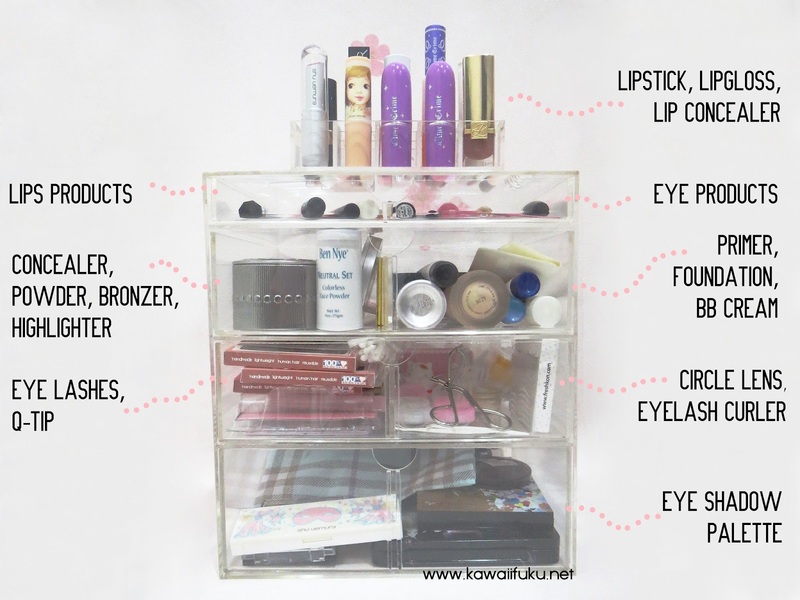 I'm freaking love this acrylic makeup storage, since it's clear glass, I can see the stuffs inside. And no more messed-up on my vanity table, yay! 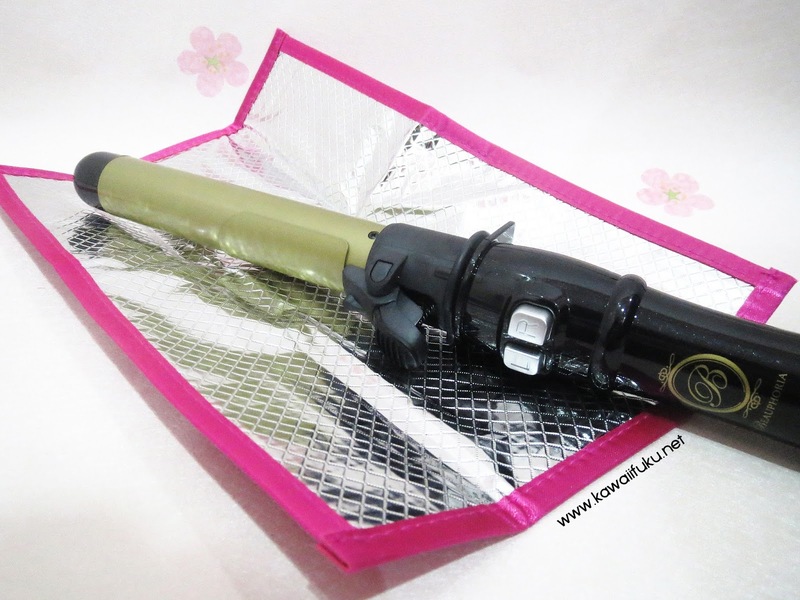 And after going to Vanity Trove : A Touch of Beauty event, I decide to buy this curling iron. 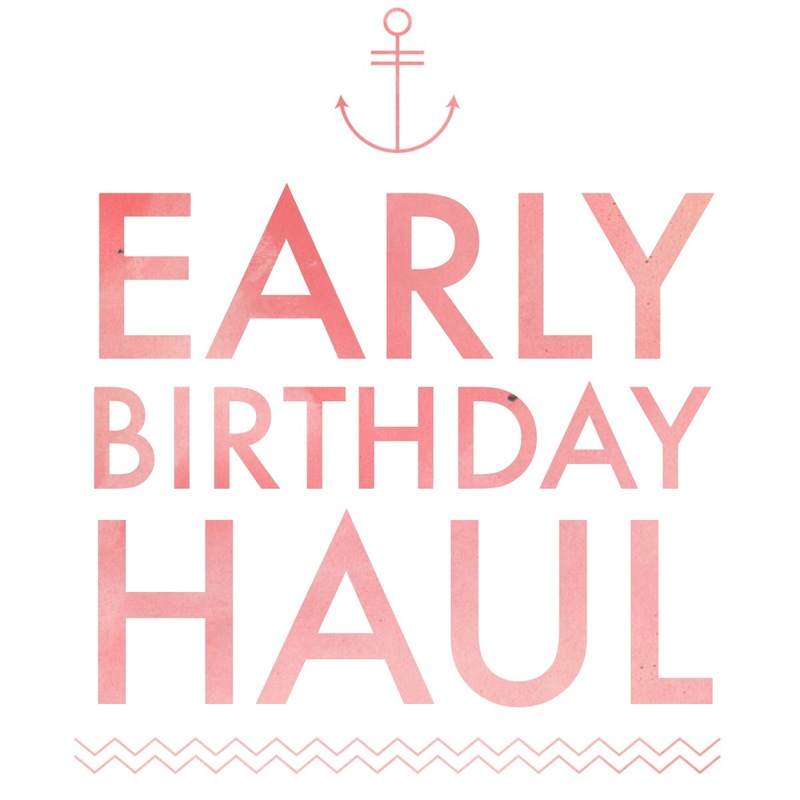 Okay, that's all my early birthday haul. I'm very happy to have those items and makeup products because most of them are on my wish list for such a long tiime and I have to saving money to buy them. This is the best from me-for me- birthday present ever! At last, let me know if you want me to review the products above.